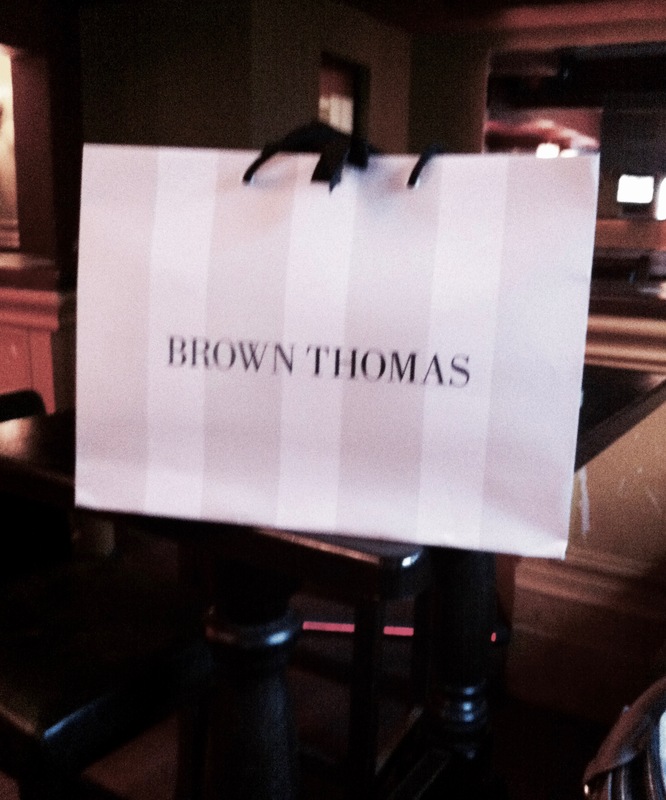 Brown Thomas is one of Ireland’s most prestigious lifestyle department stores. 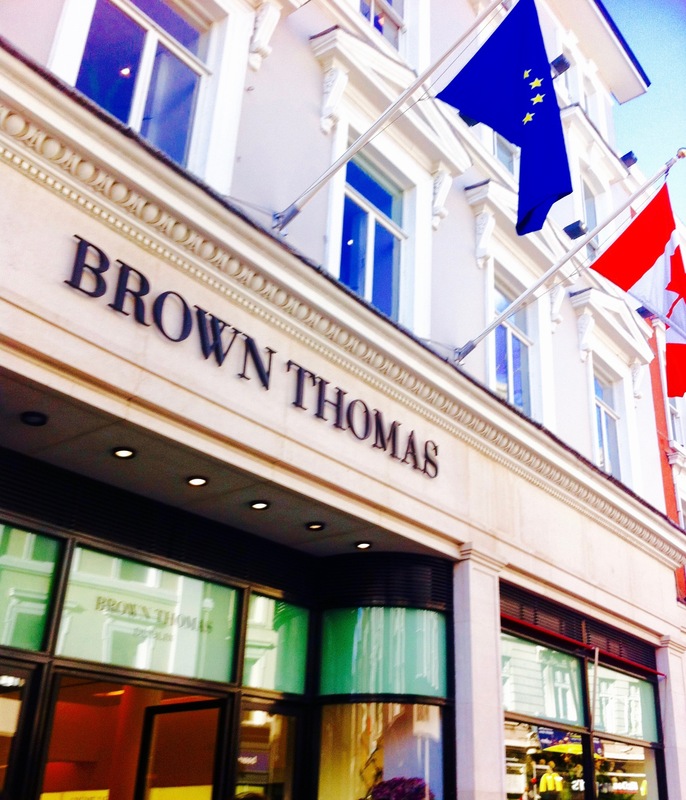 Brown Thomas Dublin is their flagship store situated on Grafton Street in the heart of the city’s famous shopping district along side a number of popular high street and designer stores. They also have branches in Cork, Galway and Limerick. 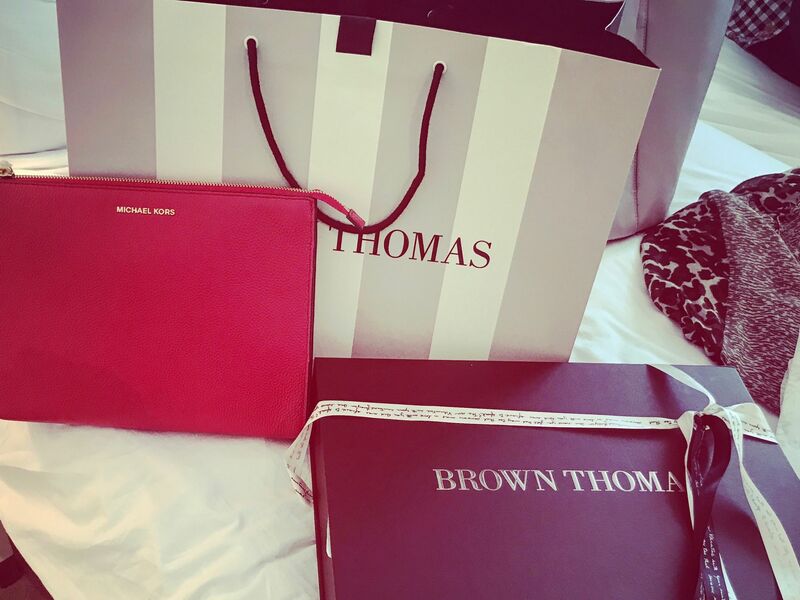 It houses a mix of the best designer brands and high street labels in clothing , beauty , accessories , jewellery and homeware and also offers its own corporate shopping service and a personal shopping service as well as beauty masterclasses. Brown Thomas Dublin has also recently opened its brand new standalone beauty lounge located on Clarendon street just behind Brown Thomas, they have everything from Nails inc nail bars, Aveda blow dry bars to make up stations and brow and lash bars , its a one stop shop for an afternoon of pampering or a quick beauty pit stop after a bit of retail therapy It even opens at 7am on weekdays if you fancy a quick blow dry or a little make up touch up before work! 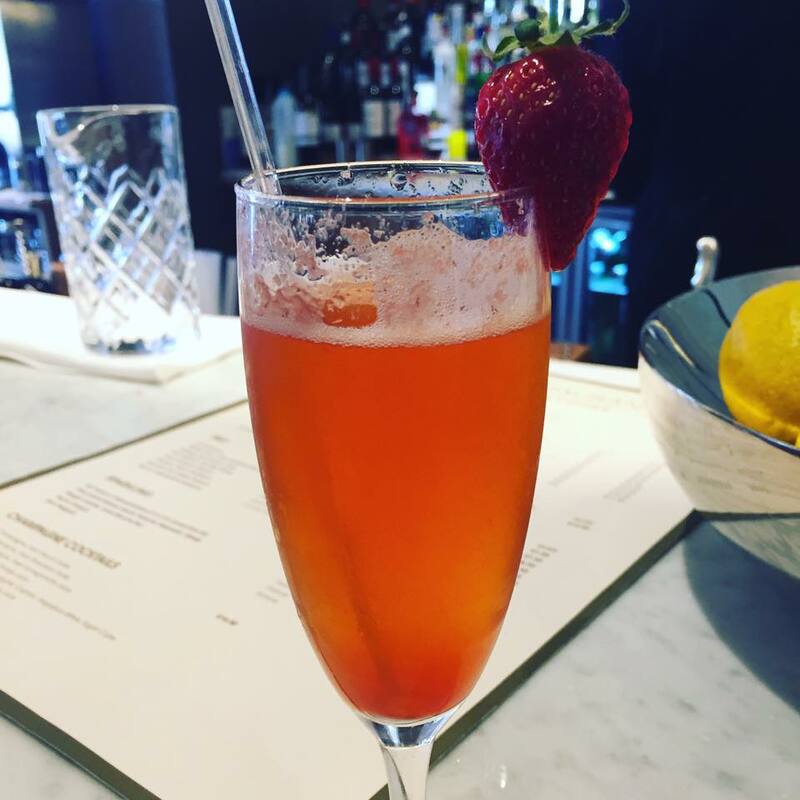 If you get thirsty from all that shopping and pampering you can chill out at the bar and enjoy a glass of champagne or prosecco or a cheeky cocktail if you really fancy it! #Mojito! 🙂 They also have some great dining outlets in the form of The restaurant by Johnnie Cooke and Green and bean cafe. Previous Post Going for Guinness!